Social media already plays a major role in your online marketing strategy (and if it doesn’t, give us a call!). Outside of Facebook, Twitter, and Instagram, did you know that there are other online tools available that can help you change your habits to take your social media marketing to the next level? Buzzsumo is a site that allows you to stay up-to-date on popular content, including trending topics and websites. 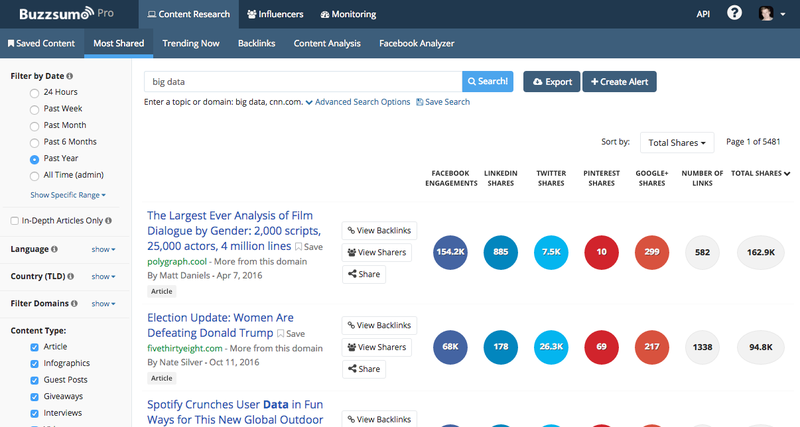 Just type a keyword into the search bar, and Buzzsumo will do the searching for you! Your results will give you an idea of what people are saying about any given topic, as well as how many people are talking about it on social media. Though it’s not a free service, many big names are already including Buzzsumo in their social media efforts (think Spotify, Yahoo!, and Buzzfeed). Especially if you’re using Instagram for your business (and even if you’re just in it for the likes), you know how important hashtags are for putting your business at the center of any conversation. (#duh) Just type a hashtag into the search bar, and Hashtagify will present several other related hashtags to include in your posts. 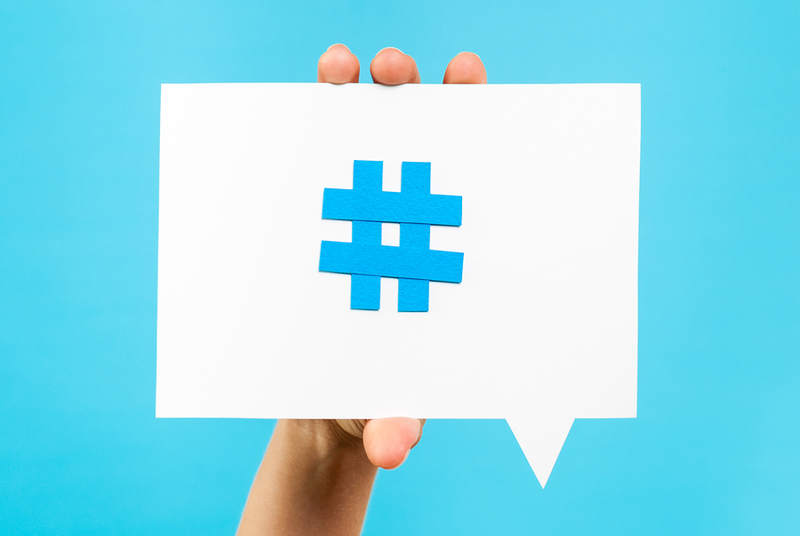 You’ll reach your audience and be the master of hashtag marketing in no time. Who are your Twitter followers? Who are they, really? What do they tweet, when do they tweet, and from where? 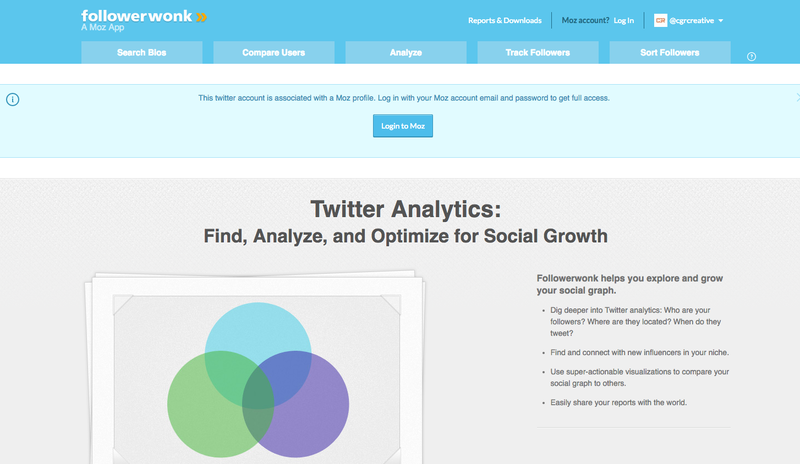 With Followerwonk, a Moz tool, you can get the answers to these questions and more. By breaking your followers down by tweet and follower count, you will receive the data you need to engage with your audience and tweet in a way that creates impact. This tool isn’t free, but it’s definitely worth it. Let’s face it: We can’t all be designers. But when it comes to sharing clean and simple visuals, websites like Canva can make all of us feel like designers. Try it out, and we promise you’ll be one step closer to being Insta-successful! And the best part? Although Canva does have a paid version, you can still create Insta-worthy designs for FREE! Qwaya is a site geared specifically for Facebook marketing, and in fact, they are one of Facebook’s marketing partners. Essentially, Qwaya is an easy-to-use tool that helps you create and publish your own digital ads, track audience views, and more. Not only does this save you time when making an ad, it also offers more sophisticated tools than Facebook’s standard ad services. It has a flat rate of $149 a month, and with big names like TechCrunch backing it, you’re bound to hear more about Qwaya in the near future. If you’re still lost when it comes to social media marketing, you’ve come to the right place. Contact us today, and we’ll help you develop and implement a strategy that your audience will really like.